Calling all budding Student-Athletes in Lower or Upper 6! The EdMatters team has launched another intake for a student-athlete cohort to begin next year. If you or someone you know is a high achieving athlete and a solid academic student please apply on the following link for a chance to be selected for the 2018 cohort. Apply here. The cohort will provide hands-on assistance through the US college application process and will include a combination of workshops and one on one sessions to help student-athlete applicants navigate the college athlete application process. The cohort will be limited to 30 students, qualified athletes are encouraged to apply as soon as possible. For more information, visit our Student-Athlete Cohort page. 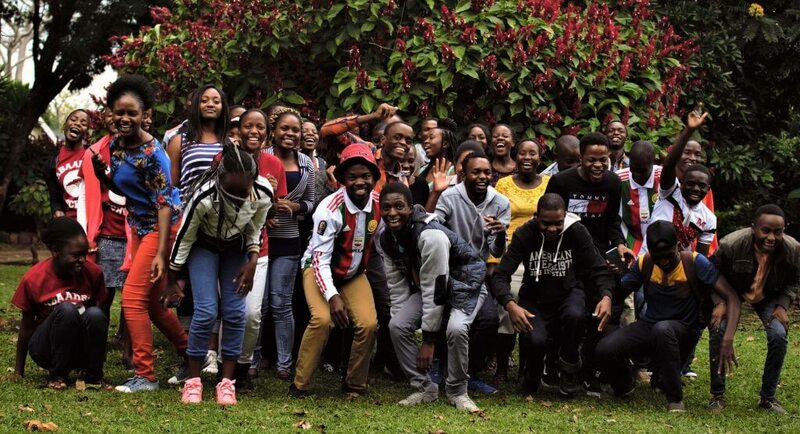 Previous Previous post: Zimbabwe Career Connect 2018 Application is Open!